Automated Teller Machines (ATMs) have become very common in the financial sector today. ATMs enable users to withdraw their funds without physically visiting the bank premises. The Crypto sector is slowing adopting Cryptocurrency ATMs. Many argue that these machines will be play a significant role in boosting Cryptocurrency adoption. As some countries continue to debate about the legality of Cryptocurrencies, Philippines is one of those that recognize the technology. The country’s Crypto-friendly policy has enabled its market to grow in the last couple of years. 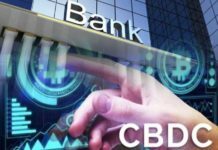 Last month, the country’s Union Bank installed two-way Cryptocurrency ATM, the first one in the region. The bank said that the new machine would help it cater to its virtual currency client’s tastes and needs. This is because it will enable the locals to easily convert digital tokens to and from the country’s national currency, Peso. The bank is experimenting with this service in partnership with Bangko Sentral ng Pilipinas, the country’s central bank. Nevertheless, the company did not mention any expansion plans. 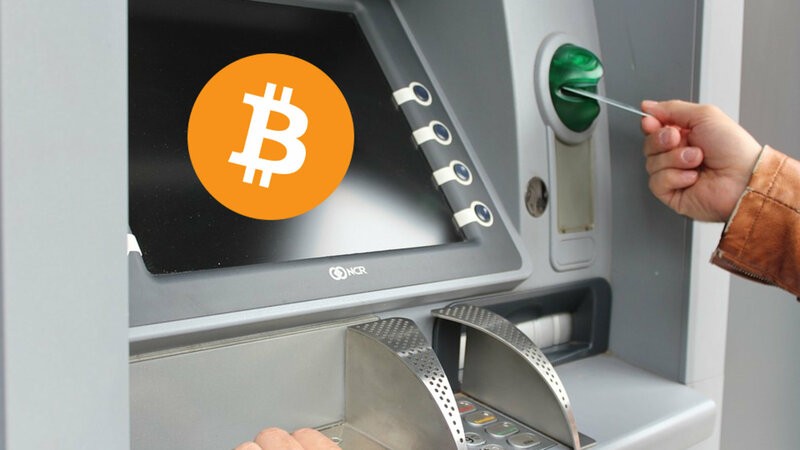 Cryptocurrency ATMs are as important in the virtual currency sector as ATMs are to banks. These machines have been experiencing tremendous growth in the last few years. It is estimated that there are around 4392 Cryptocurrency ATMs in 77 countries. The United States has about 60 percent of these machines. By 2023, the global Cryptocurrency ATM market is expected to grow by $128.2 million according to a 2018 report. Two-way ATMs are projected to be the main drivers of this growth. These machines enable users to convert Cryptocurrencies such as BTC and ETH to fiat currencies such as the US dollar and conversely. Currently, the popularity of two-way devices is growing at a high rate. One of the factors that are driving the growth of the Philippines Cryptocurrency is the country’s policy towards the industry. As countries such as China banned Cryptocurrencies a few years ago, this Southeast Asia country was among the few ones that embraced the technology. As early as 2016, it was already moving towards regulating the sector. The country drafted friendly exchange and initial coin offerings (ICO) regulations then. 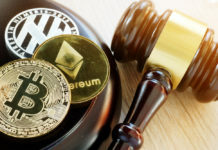 In February 2017, the country legally recognized virtual currencies and set up a regulatory framework for the exchanges. The government’s stand on Cryptocurrencies has played an essential role in enhancing the growth of the local digital tokens market. 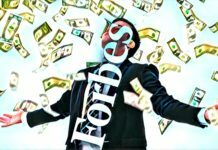 In 2018, the largest Cryptocurrency exchange in the country said that the number of customers on its platform had grown to about five million. The exchange attributed the growth to the enabling regulatory environment in the Southeast Asia country. Iagon’s CEO Navjit Dhaliwal has said that the recent move by the Union Bank will help to push the market further. He added that such new developments would enable the country to enhance its Cryptocurrency sector. He noted that Union Bank is one of the largest banks in the country and therefore will have a significant impact on the Crypto sector. Furthermore, other players are now challenged to come up with innovative products to remain competitive.